Friends, Next week, I am launching a new project called Urban Soul. I’ll explain in a bit what Urban Soul is and why I am adding yet another thing to my busy schedule. 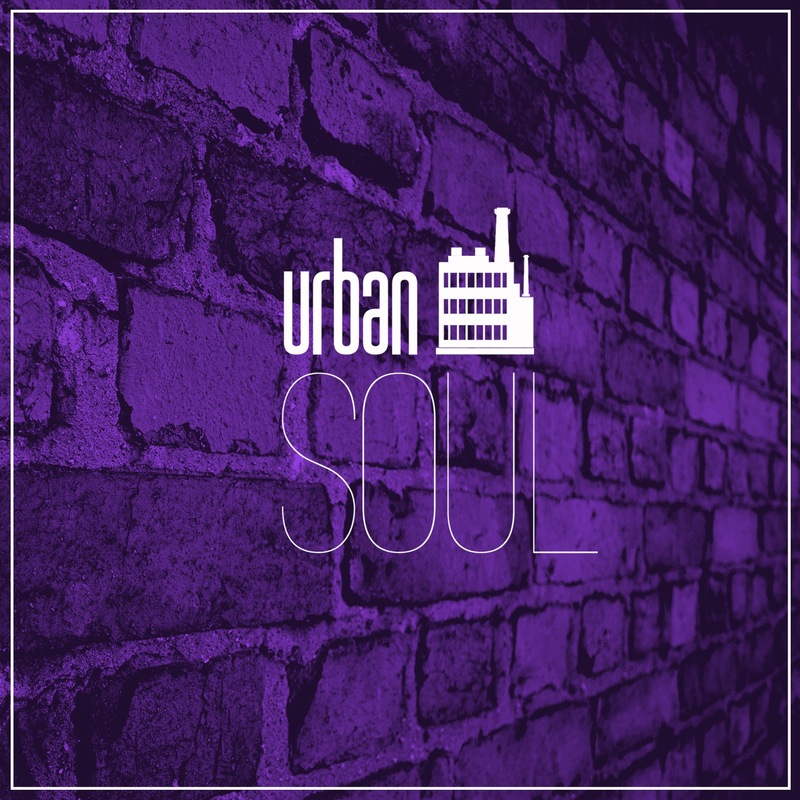 I actually did a soft launch of Urban Soul at the end of 2014 and hosted 3 house worship nights last Spring. Those small gatherings helped me discern if this was something that I was truly being called to do. After months of prayer, conversations with my leaders and friends, I know that Urban Soul is something I need to do. Okay…full disclosure: when you ask me what Urban Soul is, I don’t have a really good answer. There’s an entire conversation happening in my denomination around fresh expressions of the Church and Urban Soul is a part of it. But what is Urban Soul? A ministry? A monthly worship gathering? A ‘theology on tap’ small group? Well, no…none of those things. But maybe one or a combination of those things. Or something totally different. I cannot honestly answer the ‘what’ question when it comes to Urban Soul. But I can answer the why question. Why Urban Soul? Because there are thousands of young adults in the urban core (and surrounding areas) of Jacksonville who are not sure about organized Christianity (ie traditional local churches – liturgical, non-denominational, evangelical or other). Some of them just can’t see the connection between following Jesus and becoming a member of a church. Others grew up in a local congregation, but emerging adulthood and all the associated issues have created distance between them and “Sundays”. But I would argue that most of them are just burned out on church life – crushed by the often unintentional, yet impossible expectations of other Christians. Some want to come back to church, and they need time and space. Others are pretty sure they will never be back. Whether or not you agree or identify with the above profiles, everyone reading this post needs to understand one thing about this group of young adults I just described. Just because these people are skeptical, distant or ambivalent when it comes to organized church, doesn’t mean they have completely rejected faith community, spiritual meaning or theological reflection. In fact, my experience is that this group of young adults are extremely curious and open to Jesus and His mission. While many in local churches shake their heads at this group, or wring their hands at failed attempts to get them back, I feel called to create an alternative space for them. Urban Soul is, at the very least, a safe space for young adults who live, work and hang out in the urban core of Jacksonville. I can’t say what our events and gatherings will look like going forward. It might be a creative worship experience on a Tuesday night. It might be a Sunday brunch and open discussion on some thought-provoking Bible question. Or maybe a wine, cheese and popular science party. Again, I can’t answer the ‘what’ questions very well at the moment. But I am committed to creating a safe space that is patient, judgement-free and low on expectations for young adults 21-40ish, regardless of where they are on their faith journey. If that’s not you, no worries. If that’s you, someone you know, or something you wanna know more about – read on. Next Tuesday, October 20, Urban Soul will have its official launch with our first public event at Intuition Ale Works in Riverside. It will be a night of songs and stories featuring my good friend Justin McRoberts. I’ll also share a little more about the next steps for Urban Soul and how folks can get involved. While our target for Urban Soul is ages 21-40ish, anyone who wants to come to this event is welcome. (Those under 21 are welcome to come as well, and we’ll have coke, diet coke, sprite and water for you! We’ll be checking all IDs). Tickets are $10 in advance and $12 at the door. Doors open with light hor d’oerves at 7pm. I would love to see you there. Urban Soul is huge step of faith for me. Along with CCW and my participation in UMC initiatives in Florida and beyond, my plate is full. But it’s worth it. I can honestly say, I love my life. Derrick, just a note – don’t worry I’m not planning on showing up! But wanted you to know that I will be lifting your efforts in prayer as you begin this journey of faith! Know that as you begin that God will direct you and you will be used in ways you never anticipated! Thanking Him for you and your ministry!! Martha! You could totally join us if you are in town. I appreciate you & Mont & your prayers. God bless you and your desire for people to know and understand our Lord.